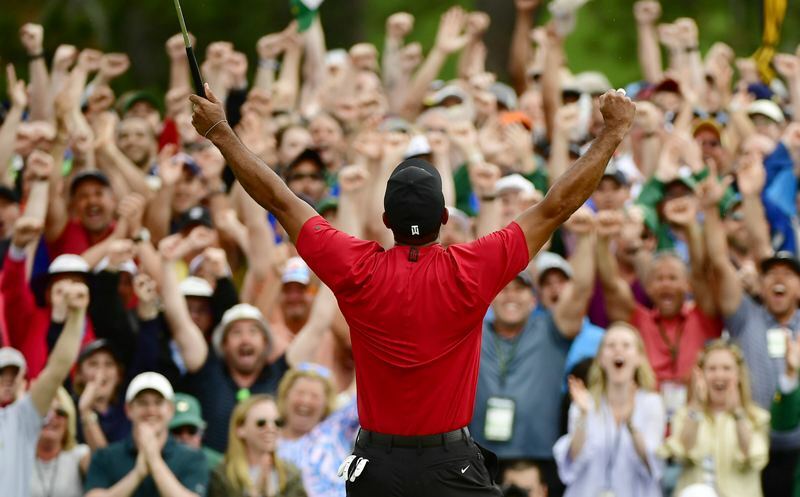 AUGUSTA, GA – It was a record-setting day for scoring on Saturday at Augusta National. 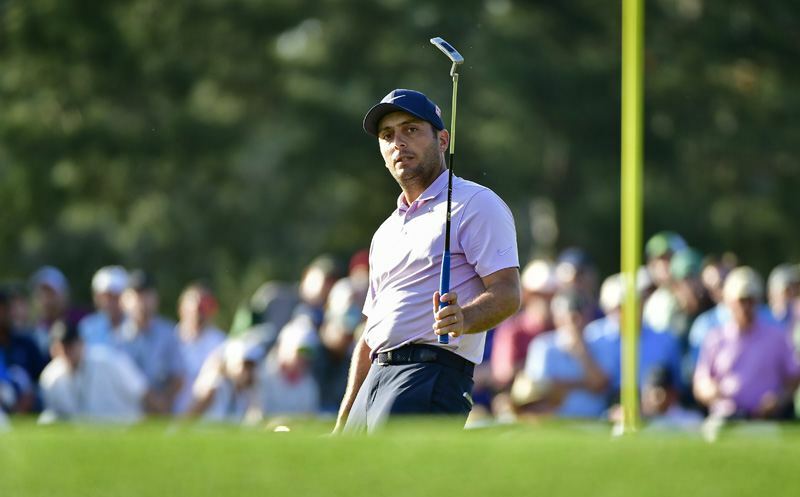 Three players carded 64s including, Tony Finau who is two shots off the lead of Francesco Molinari. 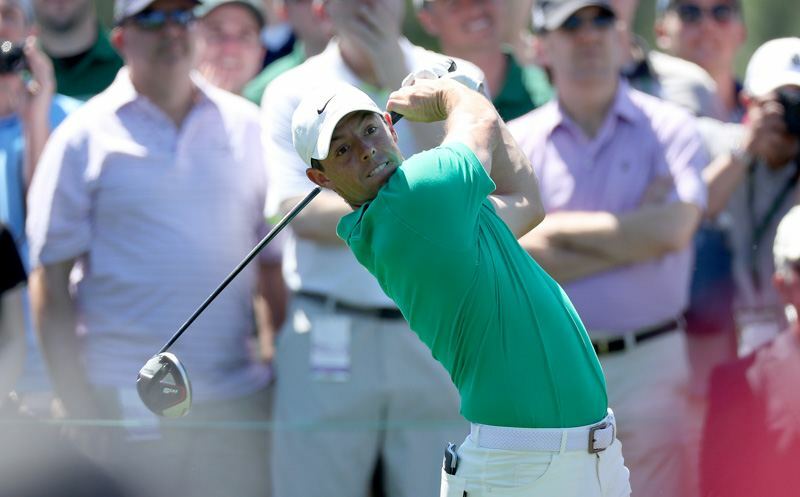 In all, there were 20 rounds in the 60s, matching a tournament record set in 1995. Kevin Kugler and Maureen Madill look back at an exciting third round on Saturday. 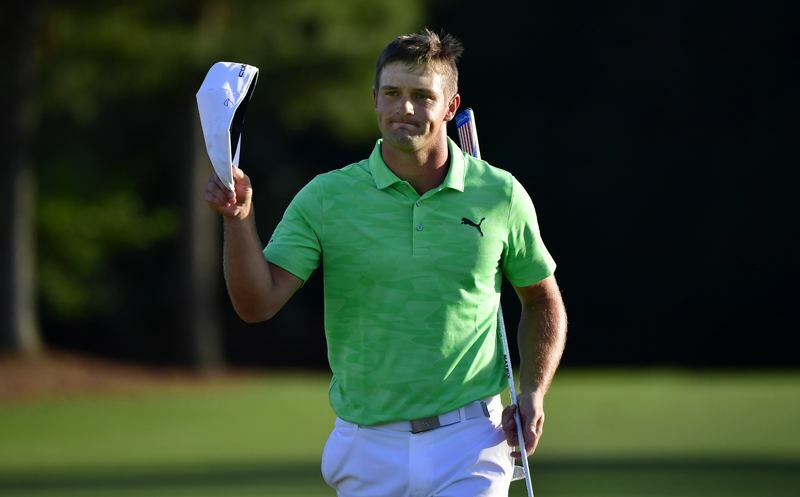 AUGUSTA, GA – Kevin Kugler and Charlie Rymer get you set for the 83rd Masters. 12 August 2018 Comments are off for this post. 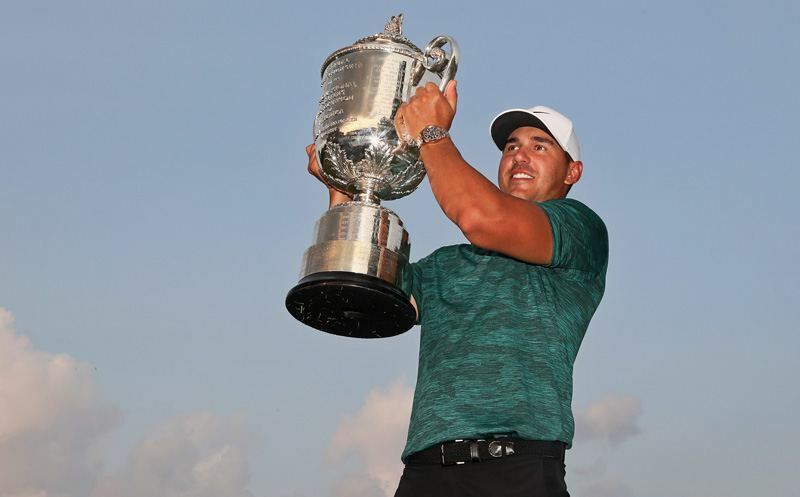 ST. LOUIS, MO – Brooks Koepka captured the third major of his career, and first PGA Championship, besting the field at 16-under par at Bellerive Country Club. 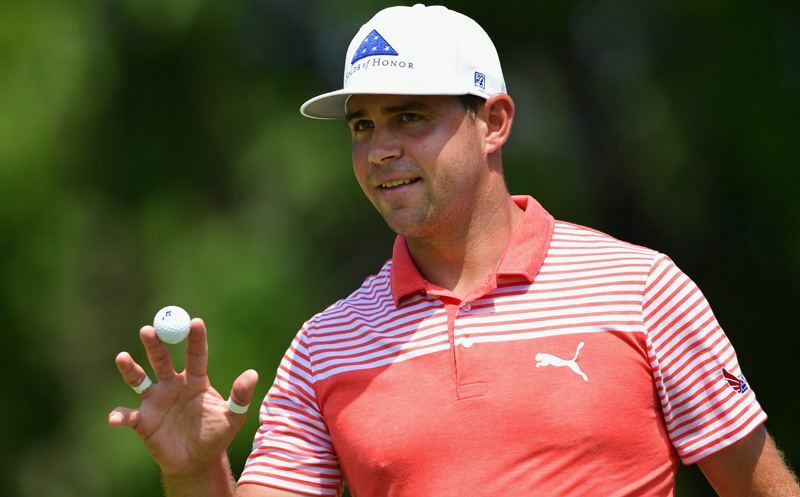 The 28-year-old Floridian finished two shots ahead of Tiger Woods, who finished with a 64 on Sunday. 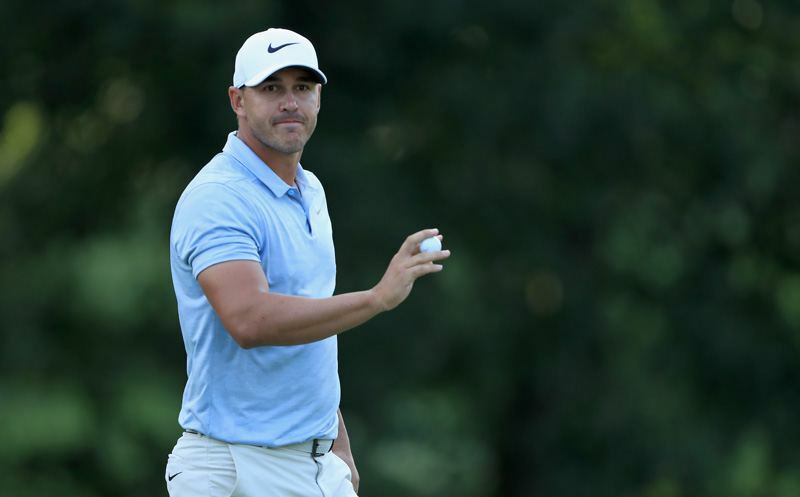 ST. LOUIS, MO – Brooks Koepka has the lead by two shots after 54 holes at the PGA Championship. Koepka sits at 12-under par after Saturday’s play, two shots better than Adam Scott. 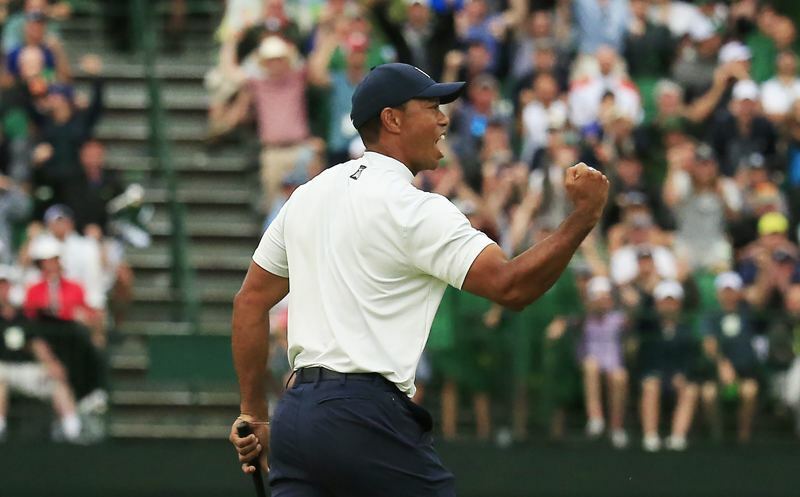 Tiger Woods is four shots off the pace at 8-under heading into Sunday’s final round. 10 August 2018 Comments are off for this post.